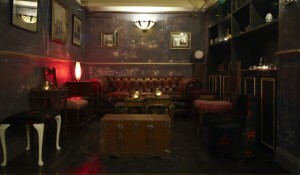 With the atmosphere of an antique speakeasy and suitably hidden away in an anonymous looking Fitzrovia basement The Lucky Pig is the perfect destination if you are looking for a fun and decadent evening out that won’t break the bank. The bar staff headed by mixologist Olly Hornby Smith (Soho House Group) are approachable and were happy to mix The Hedonist a couple of perfect off-menu Negronis that helped the evening along remarkably well. Featured drinks include the enlivening Southside Royal – Bombay Sapphire Gin, mint & cucumber, topped with Champagne – £8.50 and the fruity Very Berry Julep – Finlandia Vodka, Hennessey V.S, chambord, berries & homemade jam – £8. 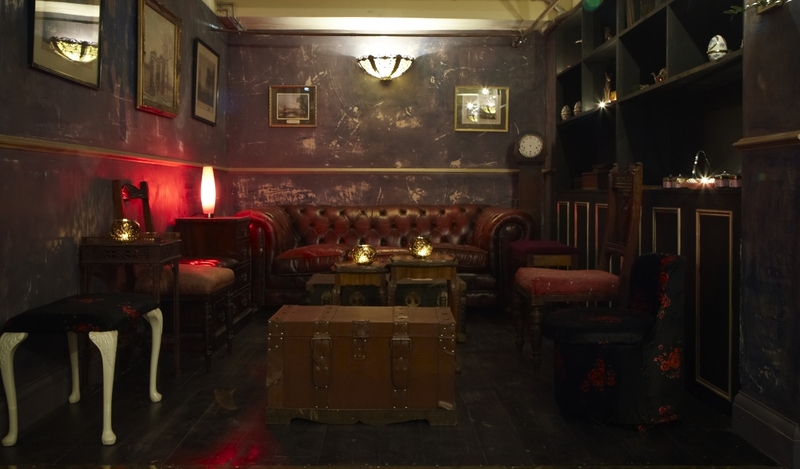 There is a decent selection of bar snacks and if you are feeling musical, a piano that is open to all-comers for impromptu jamming.